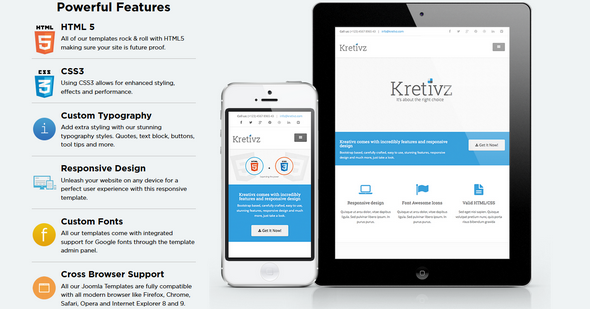 JM Kretivz is a multi-purpose professional Joomla 2.5 & Joomla 3 template for creatives, freelancers and modern businesses. 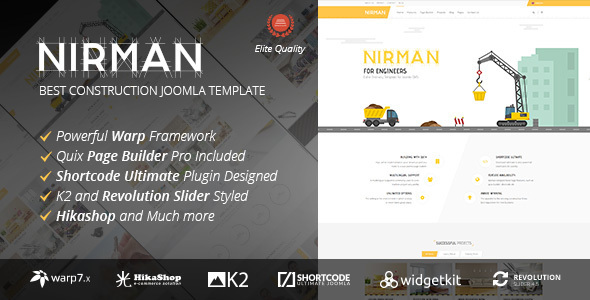 The template is fully loaded with extensions and features to help you create a stunning and slicknew website. 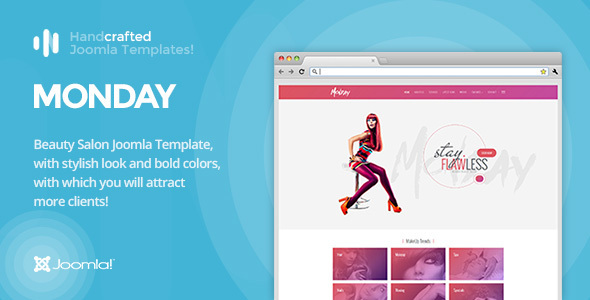 Using the JM Deluxe Layer Slideshow you can easily create stunning animated slideshows. 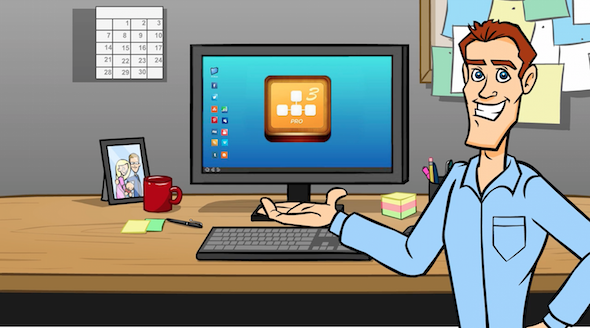 The template also boasts parallex modules, full screen video, animated scrolling, 8 preset styles. 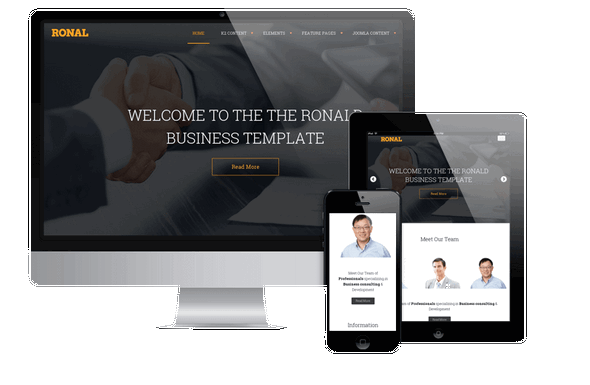 Need the professional Joomla template for your personal site since you are the professional? 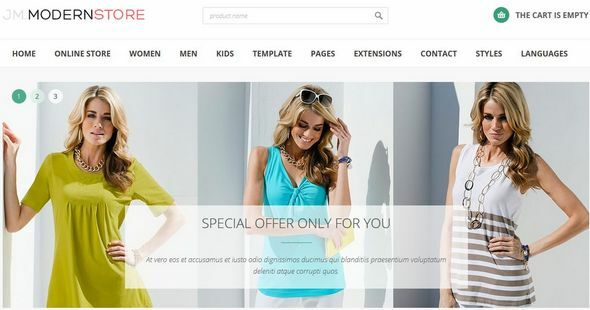 With this excellent template you will impress your site visitors for sure! 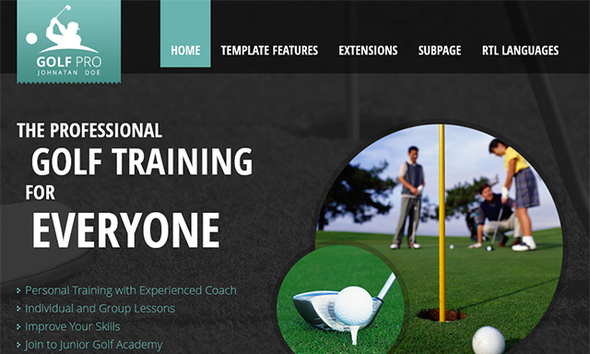 The template design is addressed for golf trainer but there are no limitations to use it for any other profession.